The rotator cuff repair surgery is performed to reattach the torn tendon in the rotator cuff, the group of muscles that surrounds the joints and provides the strength and the power to lift and rotate the arm. Moreover, the rotator cuff provides stability to the shoulder because it keeps the arm in the shoulder socket. As a result of being the most active group of muscles in the shoulder joint, the rotator cuff is extremely prone to overuse injuries. The tear in the rotator cuff is the most common type of rotator cuff injury, and it causes weakness in the shoulder, uncomfortable pain, and often, limited range of arm motions. When the rotator cuff tear is left unattended, the tear becomes larger triggering bigger amount of stiffness, pain, weakness, and loss of motion and power in the shoulder. 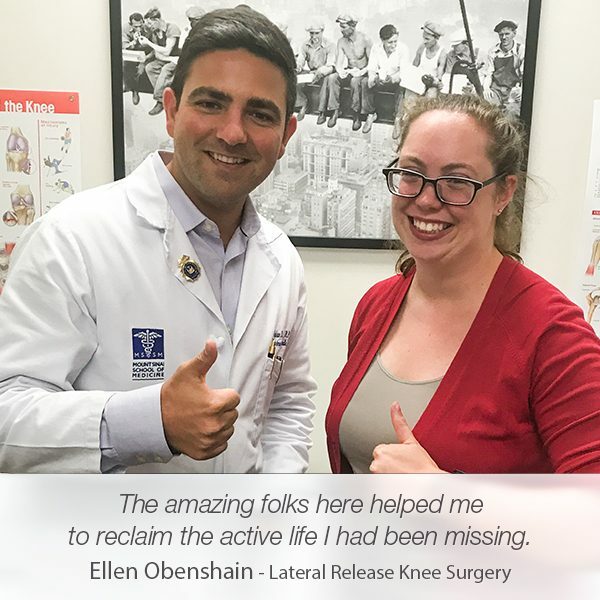 This is exactly what Olga Zimlin experienced before she visited Manhattan Orthopedic Care. Due to the lack of appropriate orthopedic care, Olga lived with terrible shoulder pain for two years. She had a complete rotator cuff tear that required an immediate attention and surgery. 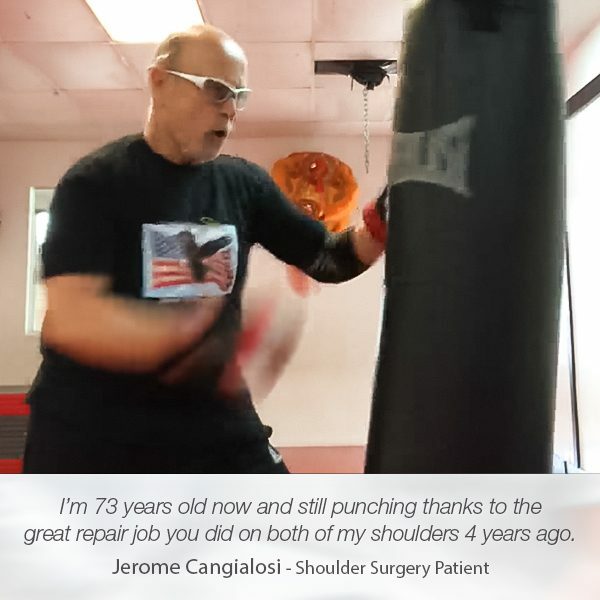 As an experienced shoulder doctor, specialized in arthroscopic procedures, Dr. Armin Tehrany recognized the urgency for an arthroscopic rotator cuff repair which gives excellent results in massive tears. 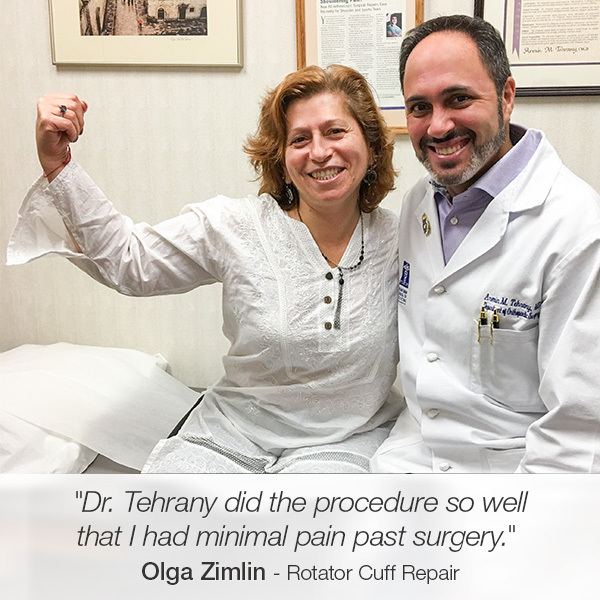 Even though he was convinced that the surgery would bring Olga’s shoulder back to normal, Dr. Tehrany informed Olga about all the treatments that would have helped her. But Dr. Tehrany’s manners, skills, and knowledge were enough for Olga to develop trust in Dr. Tehrany and let him perform the highly recommended and needed surgery. 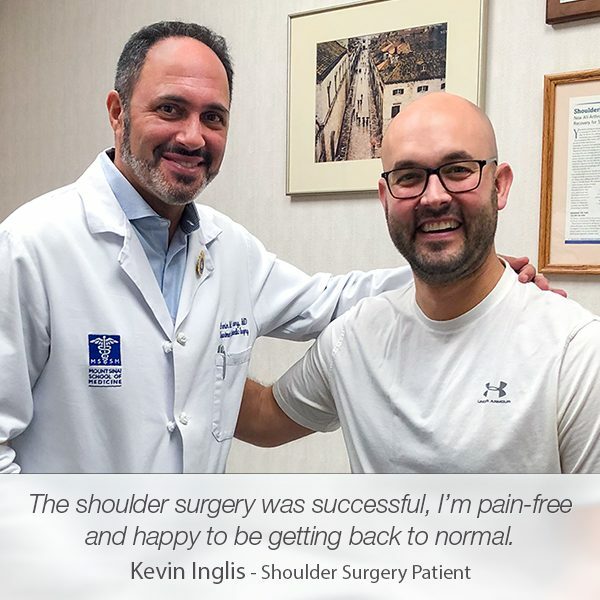 Prior to scheduling the surgery, Dr. Tehrany took the time to carefully explain the details of the entire surgical process and the recovery period, enabling Olga to feel stress-free and confident that she was in the hand of the best shoulder doctor. Thrilled to be relieved from the long-felt pain and discomfort in her shoulder, Olga wrote a candid review on Yelp, expressing her gratitude for the amazing and professional care she was given by Dr. Tehrany and his team. 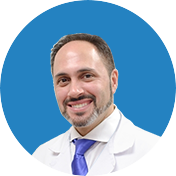 “I had a wonderful experience with Dr. Tehrany. 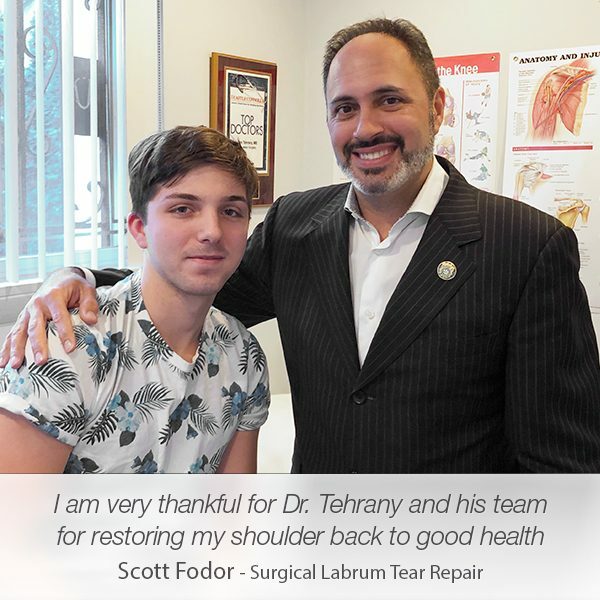 After suffering shoulder pain for two years, I was finally referred to Dr. Tehrany. He was very thorough and very informative in explaining all my options. He listened and answered all the questions and concerns. 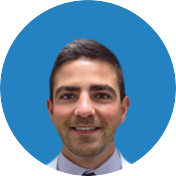 I felt that he was the right doctor to do my rotator cuff repair surgery and that was the best decision. He did the procedure so well that I had minimal pain past surgery. He and his P.A. 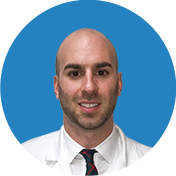 Stephan were great in explaining what to expect past procedure and I was very happy with the P.T that they referred me to. Thank you, Olga, for your trust. 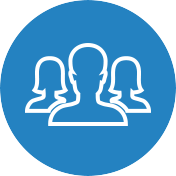 Your well-being and satisfaction are our motivation to continue providing superb orthopedic care and treatment to each and every patient.